Both Dave Jones and Tony Pulis could have done without an extra game but both will be happy not to have lost the FA Cup 3rd round tie in the Potteries. Asked if he believed it was a deserved draw, Jones said: "I think so. "We fell asleep in the first half (for Stoke's goal) with the long ball down the middle and got caught, but we stood and had to be counted today. "There were a lot of balls into our box from all over the place and I thought we stood up to it, and when we could get out and play, we tried to do that. "I've got nothing but praise for the lads, certainly when you look at our bench, which was full of kids. "They have come here and earned it. I'm disappointed we didn't win it having got our noses in front, but this is a hard place to come." 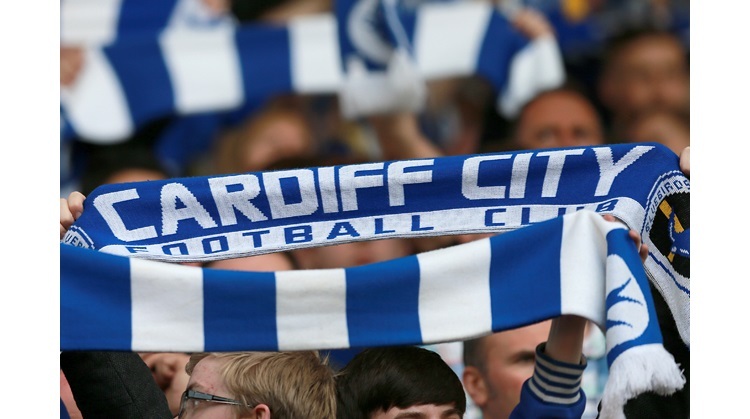 Cardiff are currently battling to win promotion to the top flight and there had been speculation about Jones' position being under threat following recent defeats at the hands of Watford and Bristol City. The Welsh side bounced back with a 2-1 victory over Leeds on Tuesday, though, which saw them return to second place in the Championship and after today's display, Jones hopes the focus will be on Cardiff's players again. "Everyone has an opinion - everyone wants you out of a job because you lose a couple of games," Jones said. "I think a lot of them who have been talking have probably got another agenda somewhere along the line. "It's the people that seem to know a lot about it, but let's talk about today's performance. "That is all history at the end of the day. We just get on with trying to do what we do best, which is playing football and trying to get the results. "The fans demand a performance and I think they got that from the lads today." Stoke manager Tony Pulis made seven changes for the game and thought his team played well - even if they could not convert any of a host of chances they created after Tuncay's equaliser. "We started the first half very tepid and gave them a goal," Pulis said. "Then we stepped it up a little bit and Tunny scores a good goal just before half-time. "I felt as though that was coming and then in the second half it was just wave after wave after wave, but we couldn't score. "But there we are - you can't fault the players for their effort and commitment."